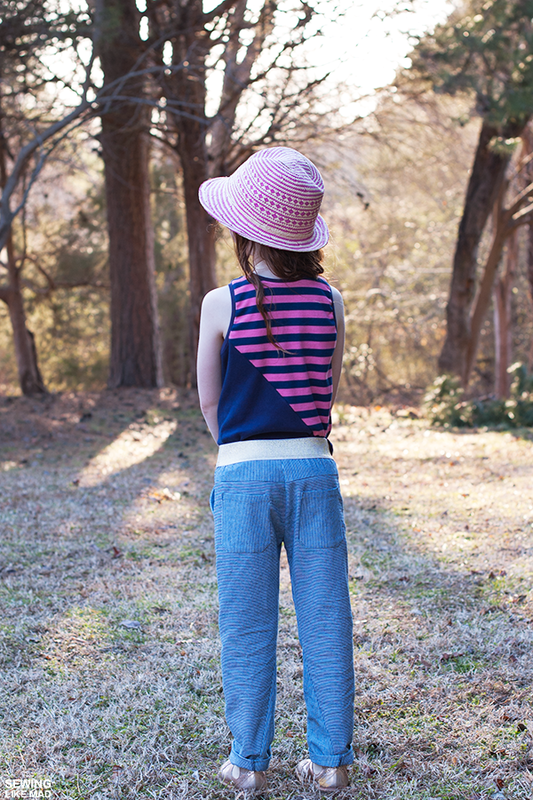 Sewing Like Mad: The Twisted Trousers and Tank Top. I don't do a lot of pattern testing but when my god friend and favorite pattern maker Laura from Titchy Threads (blogging at Craftstorming) did a call for testers for her Twisted Trousers I sort of felt the need to apply. 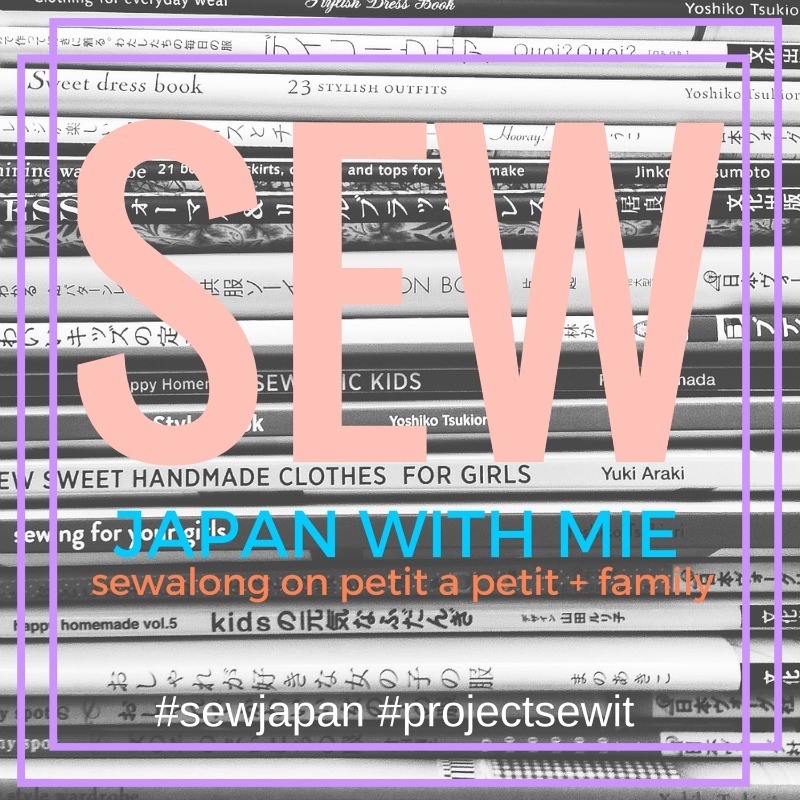 The patterns were actually introduced in my own series Sewing for Kindergarten last September in THIS post. And now they are finally here, yay! And I can already say that they were certainly worth the wait! The Twisted Tank released a little while ago but is being re-launched together with the Twisted Trousers with the addition of a non-twisted tank top version. 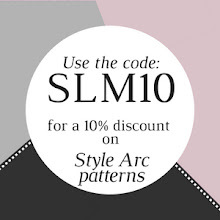 And there is a discount for buying both patterns together. Read THIS post for more details. We went through several rounds of testing and not because Laura does not know what she is doing but because she insists on getting it right. And we all know that pants is one of the hardest garments to fit. There are so many variables with side seams, inseams and crotch seams and then add the fact that the seams (side and inseams) are making that cool twist that you can see on the photo above and you got yourself a real challenge. But she worked it out so way to go!! Like all Laura's patterns there are plenty of lovely details like a back yoke and pockets, front side pockets and a coin pocket. Plus options for piping and making them fully reversible. It is very hard to see in most of the photos but I played with the stripes and cut the back pieces with horizontal stripes and the fronts with vertical stripes. Another way of showing off the twist is using piping or color block. The options are endless. 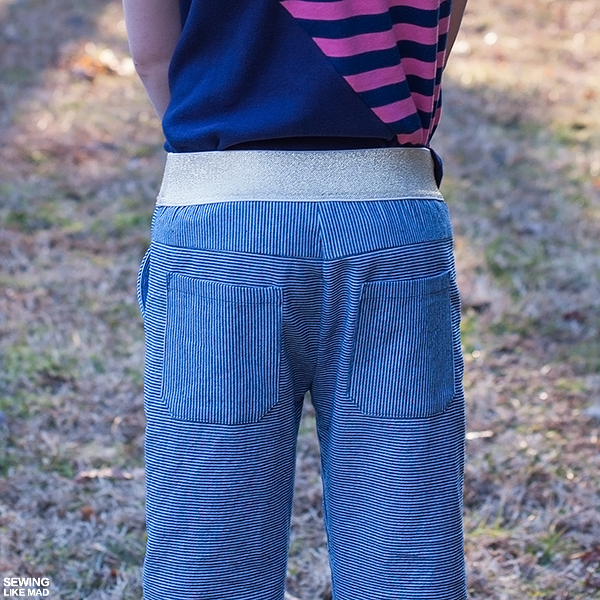 The waistband is made with knit rib and a wide elastic. I happen to find this gold elastic at Jo Ann the other day in the exact width that the pattern recommend. I sewed it on directly and that worked like a charm. The pattern also have that as an option and it will give you all the info you need. The Twisted Tank is constructed super cool. There are no side seams and the pattern pieces looks kind of like triangles. I was really really happy that Laura had helping notches on the pattern because then there was no doubt about which sides to put together. Thank you!!! The pattern gives the option of making the pocket color blocked too like you can see above. I did not quite manage to both match up the stripes in the fabric and the diagonal seam buuuut good enough for me to not redo it, ha. There is really not any more to say. Both patterns are perfect and contains everything you need for a pleasant sewing experience and a great result that your kid will love too. And I'm so happy I do not have any more of that stripy trouser fabric because it is really a pain to photograph, gah. 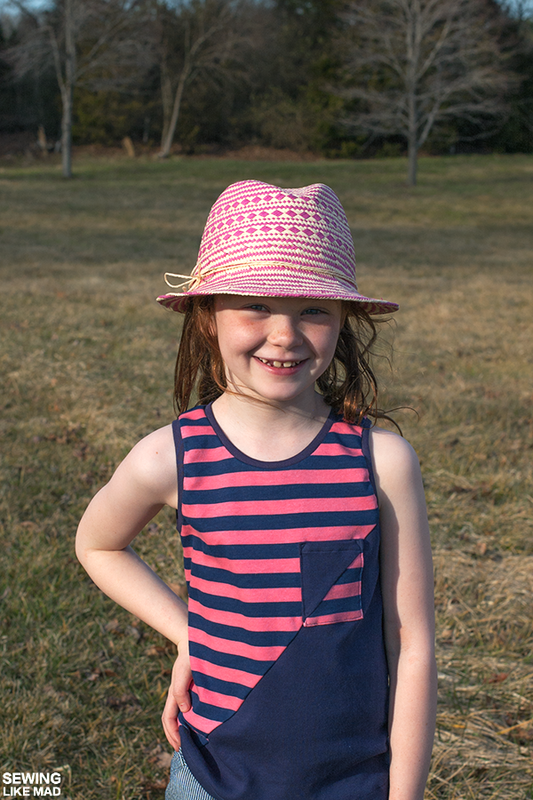 The two fabrics I used for the tank top is organic interlock knit from Organic Cotton Plus. (Here is a link for the Stripe. It looks like the navy is sold out at the moment but here is a link to all their other interlock knits). 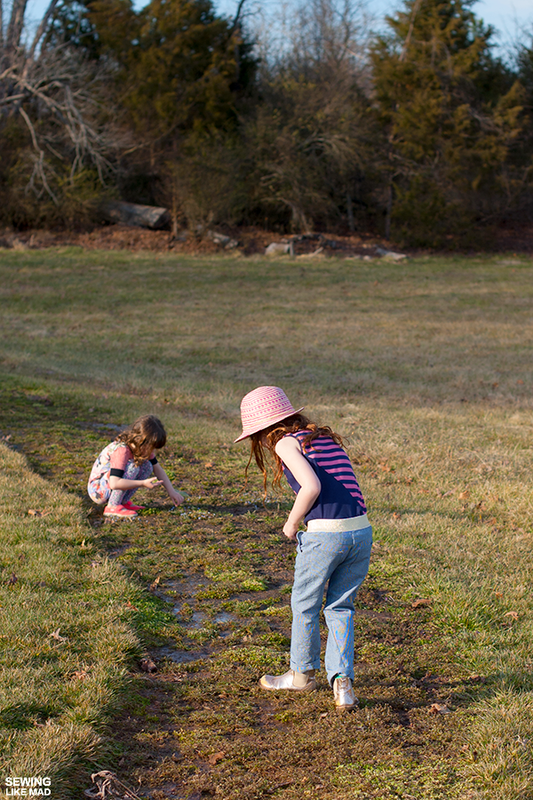 I took these photos the other day when we FINALLY had some warm weather (for ONE day) but the ground were still muddy after all the melting snow...and guess what the outfit totally worked for a bit of play in mud too! Get your Twisted Tank pattern HERE. And your Twisted Trousers HERE. I love your version of these! Those stripes are so great! This is a fantastic version! I love the way you used the stripes, very clever! The gold elastic in the waist is another wonderful idea. Love everything about this tank and trousers... and she is so lovely! This is such a great outfit! 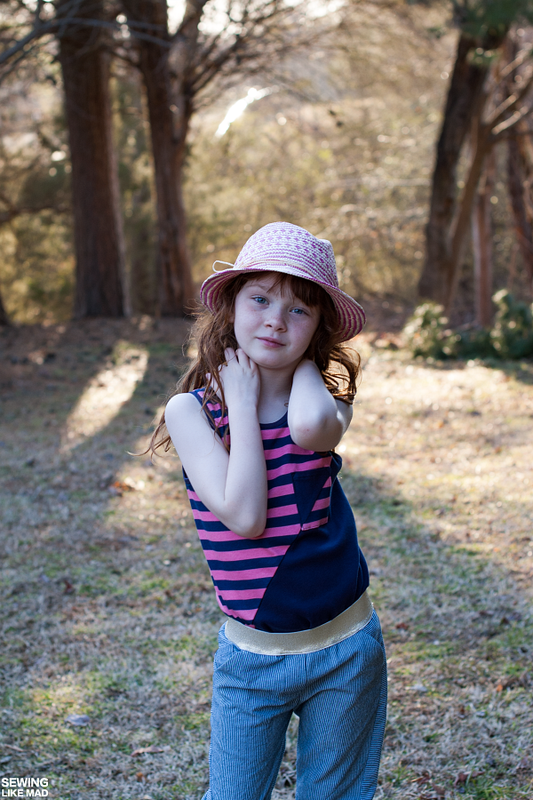 Wide stripes, narrow stripes, pops of gold and the cutest model. I really appreciate all your help with testing. Love the stripes! I have to try this with on my next twisted trousers. The whole outfit is amazing! Love the stripes! What a fun and comfortable outfit! I am impressed by your weather! Great pictures. So great! I love the striped pocket slashed in half. Such interesting pattern designs. I'd love to see what the pants pattern looks like and how you placed it on the grain to cut it. Fabulous fit and fabrics! Love everything about this outfit. 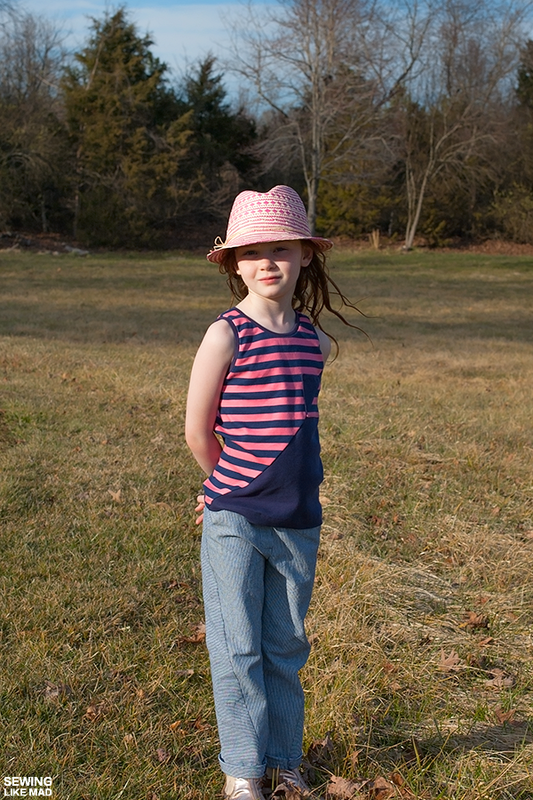 Those stripes work so perfect for both patterns! You're the best! Have to get myself that tank top too. :) And W is an amazing model. Wow to that first photo!! I'm in love with this, I need one for myself!